 the cottage gals: New things at the cottage! New things at the cottage! Ann and I are hitting the road tomorrow! We love our road trips. If you're in town, stop by and say hello to Jean and Montte - they'll be holding down the fort for us. We love those girls! Thought we'd leave you with a few pictures of what has come in this week. And for you local customers, The Campbell's are having a tag sale on August 22nd (great stuff I must say). More details to follow. Beautiful stuff! Where are you located so I can Shop? BEAUTIFUL treasures!!! I live in Idaho. . .do you ever ship items?? I love the green corbel shelf :) and some of the white pitchers. I love your stuff! I bet that bowl had a water picture at one time; as I have several that look a lot like it. All the great stores are so far away.